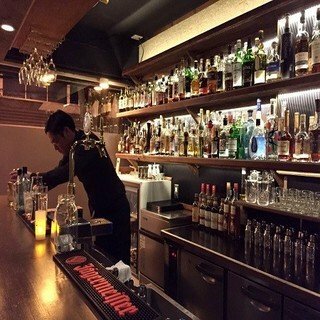 As of December 11, 2017, Niseko has already received well over 3 meters of snow. 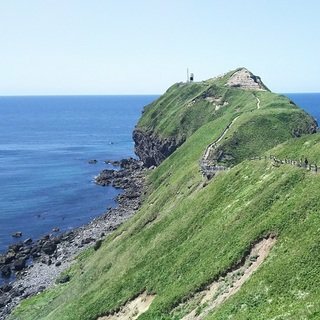 And this measurement was taken at the base of the mountain! 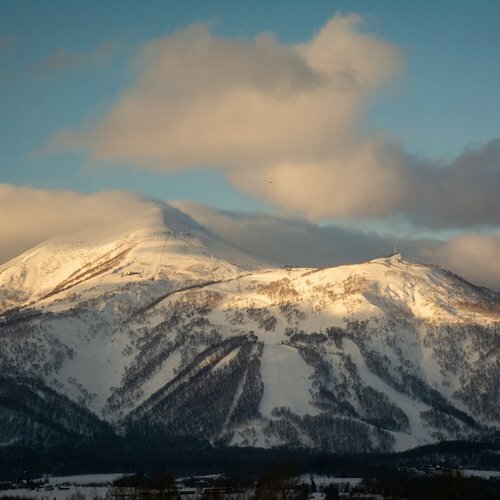 Long-time Niseko locals are admitting that this is snowiest early season they have seen in a long time. 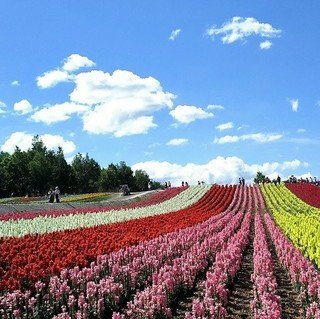 As a result, all of the ski resorts in the Niseko area have opened on schedule or even early! 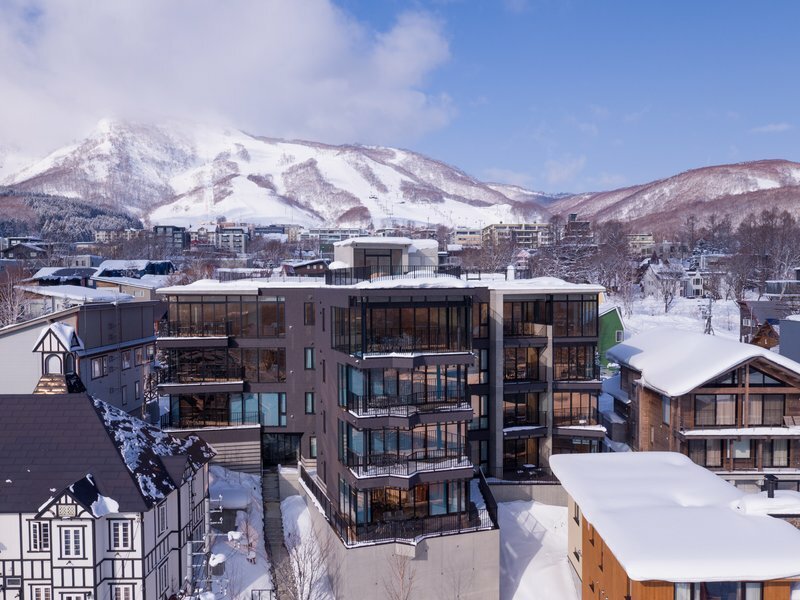 All 4 of the Niseko United resorts are in full operation, and are linked by skiing in between them. The town of Hirafu already looks like January, with high snowbanks providing that cheery holiday vibe. As for the riding? It has been incredible. Locals have bragged that the amount and quality of the snow feels like mid-january. 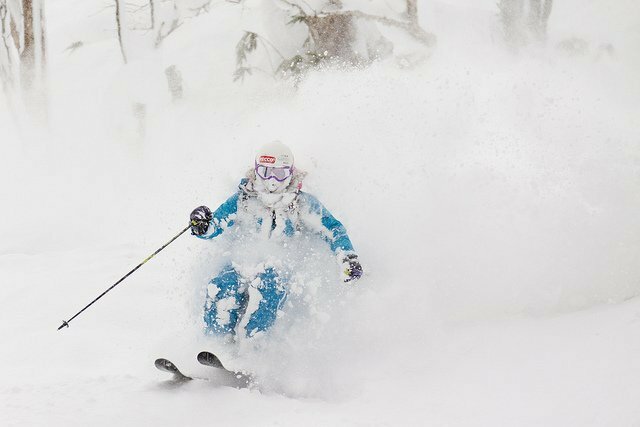 The wonderfully consistent snowfall has already blessed skiers with that legendary deep powder skiing Niseko is famous for. And those sought-after conditions have been present nearly every day! 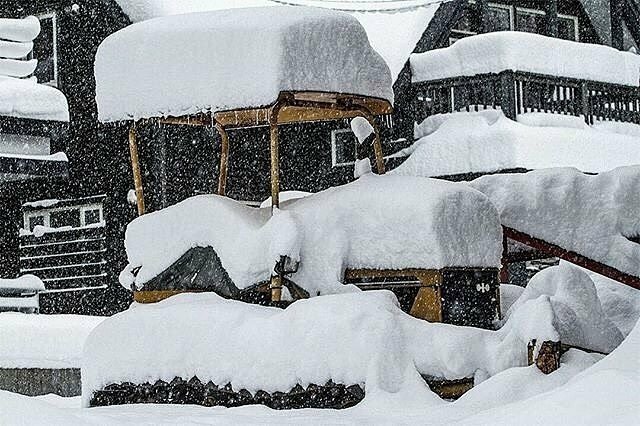 The world is taking notice of the early-season snowfall as well. 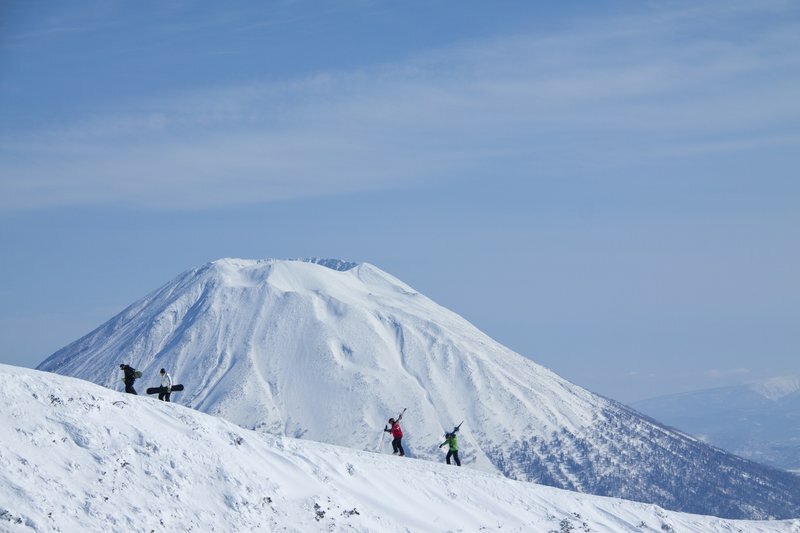 As of today, Niseko has the most snowfall of any major ski resort in the world. 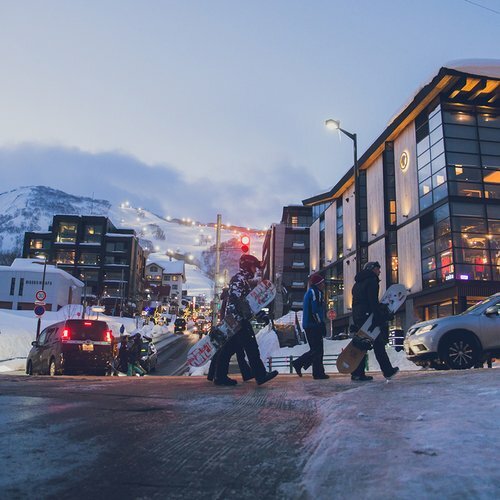 In fact, the whole western United States is having a very slow start, with many resorts having to close after a brief opening due to a dry start. 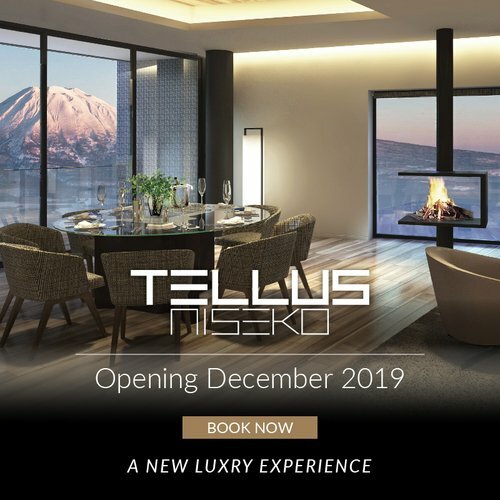 The eyes of destination skiers are all turned on Niseko, as it is looking like the best skiing destination in the world for this winter’s holiday season.